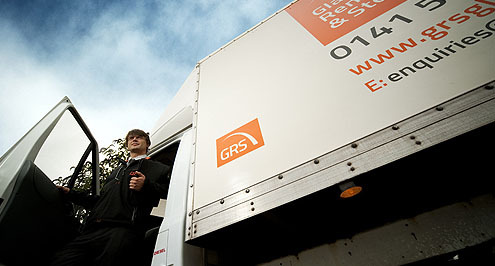 Moving house, or need help with office removals? 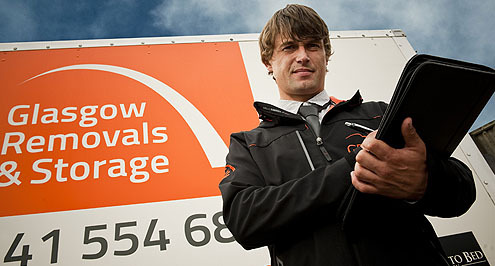 We pride ourselves on being one of the most reliable, safe and secure storage and removal companies Glasgow city and the surrounding areas have to offer. 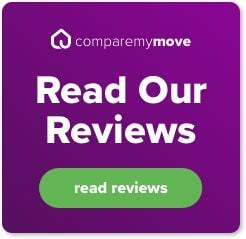 We're here to help you with your move, whether it's round the corner (more often than you might imagine!) or hundreds of miles away. You've found your dream home, you've agreed your move date and now all you need is a removal company that is professional and reliable. We understand that moving home can be stressful, it’s a BIG day and there’s lots to do. But relax, your big day is our everyday, and we know how important it is to you. We're proud of the compliments our office removals team receive. You'll find they are fully trained, friendly, professional, experienced and fully insured for every eventuality. Punctuality is fundamental on the day of your office move and our wide fleet ensures you always have the right vehicles for the job. 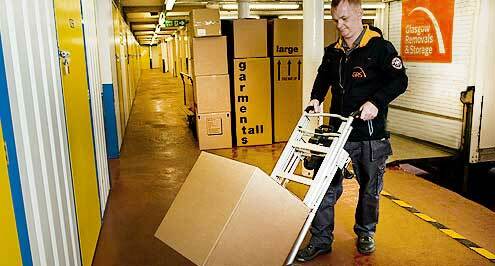 Our modern storage facilities in Glasgow keeps your possessions dry, clean, safe and secure. We pride ourselves on our efficient and professional service, at a price that you or your business can afford. We also offer flexible rates agreements, so you can store your items to the timescales you require.